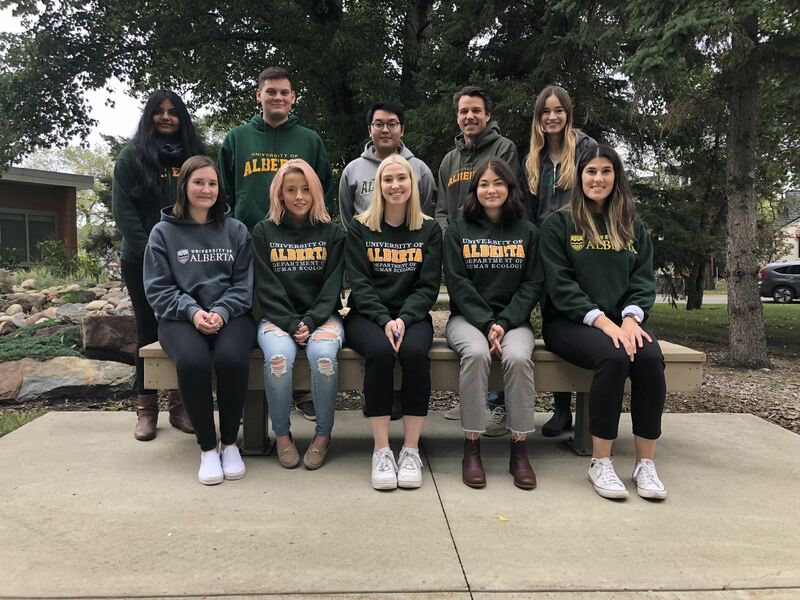 The objective of the Human Ecology Student’s Association is to provide networking opportunities, awareness and support of student perspectives and issues. We also aim to create a memorable university experience for our students through social events and volunteer opportunities. We are here to answer your questions, acknowledge student suggestions and provide a comfortable and welcoming environment for all students. Social events, including a Welcome Back Pancake Breakfast, Clothing Swap, study nights, and many more! Our Annual General Meeting is held in the spring, come out, learn more about HESA and get involved! Hope to see you at our events! A copy of the HESA constitution can be found here.